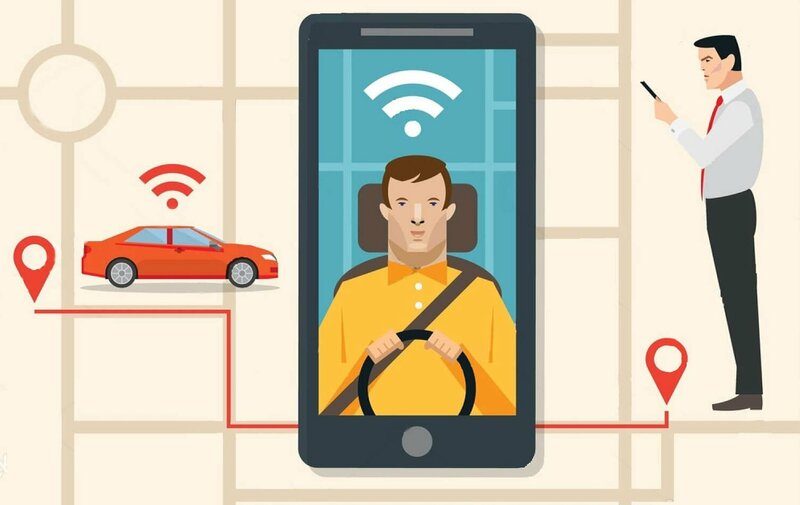 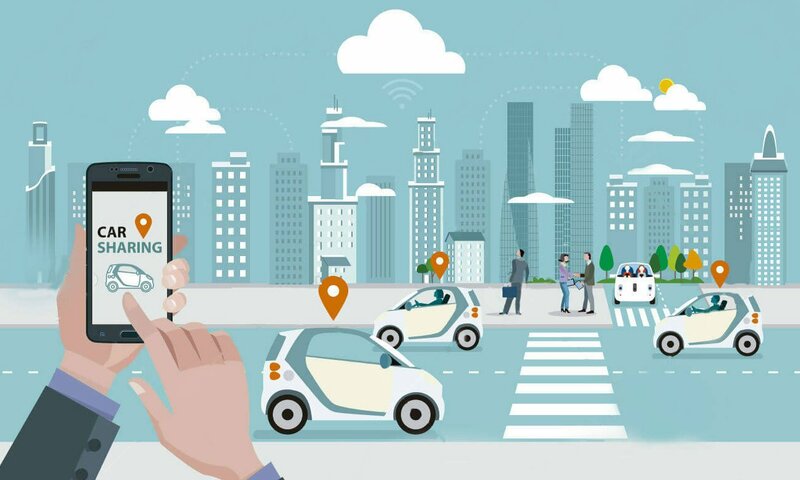 How Will IoT Deform Transportation Industry in 2018? 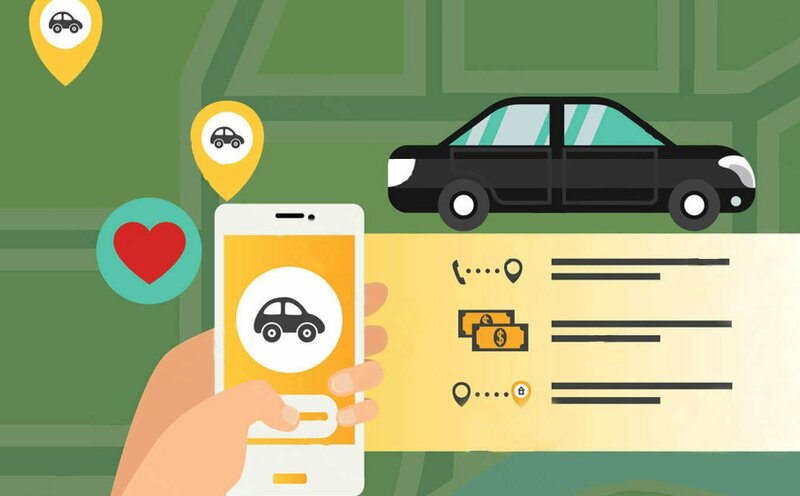 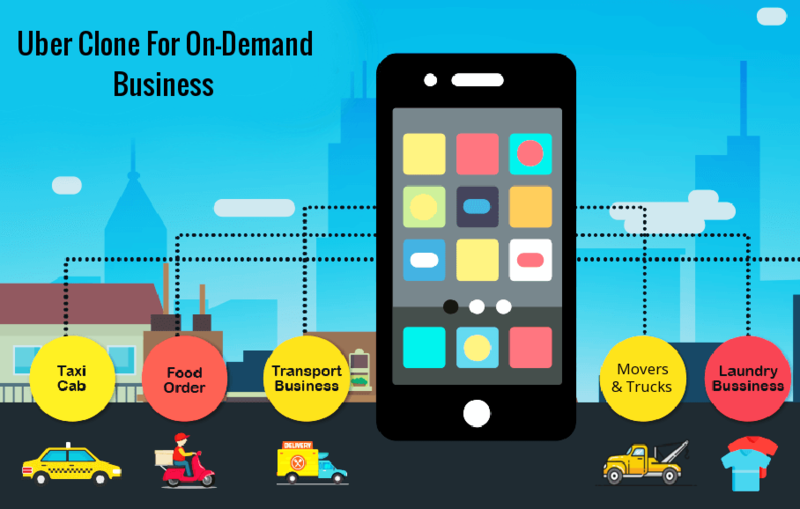 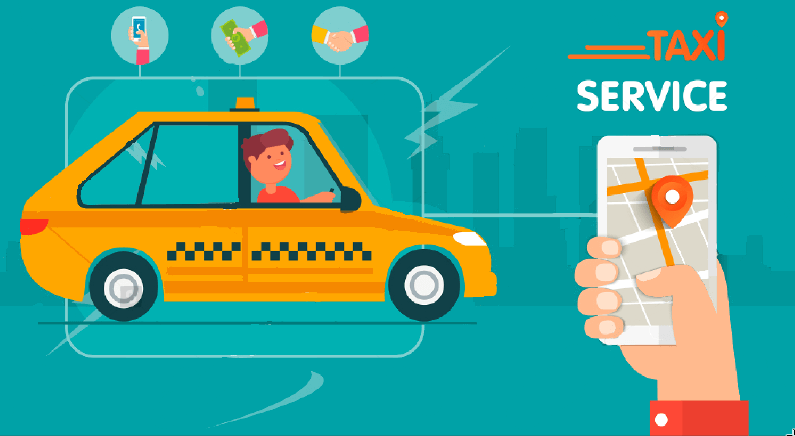 Posted in App like uber, Taxi & Transportation, Taxi Booking, Taxi Business, Taxi Dispatch, Taxi Hailing, Uber clone app, Uber like taxi app	Tagged app like uber, tagmytaxi review, taxi app like uber, taxi booking app, taxi booking software, taxi dispatch software, taxi hailing system, taxi management software, uber clone, uber clone taxi app, uber like software	Comments Off on How Will IoT Deform Transportation Industry in 2018? 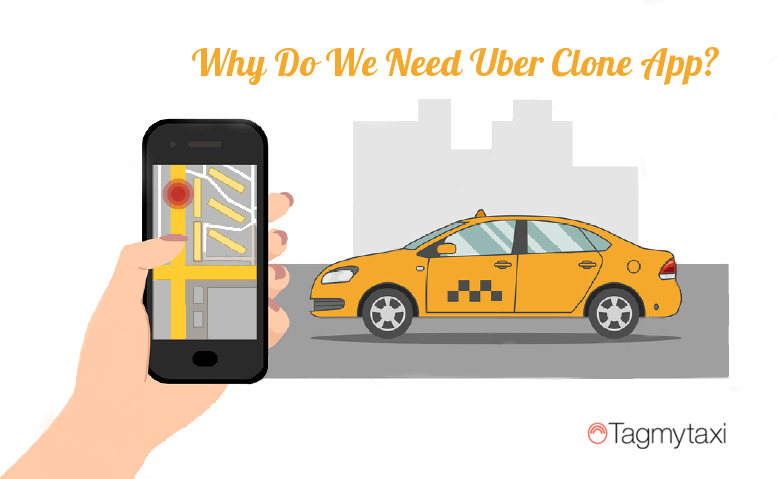 Why build a native app rather than a web app for Uber clone? 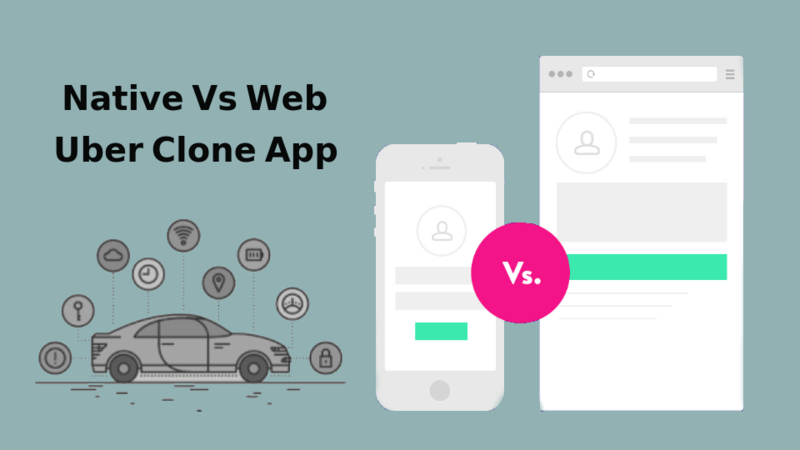 Posted in App like uber, Taxi Booking, Taxi Business, Uber clone, Uber clone app, Uber like taxi app	Tagged app like uber, on-demand taxi business, taxi app like uber, uber clone, uber clone taxi app, uber like taxi app	Comments Off on Why build a native app rather than a web app for Uber clone? 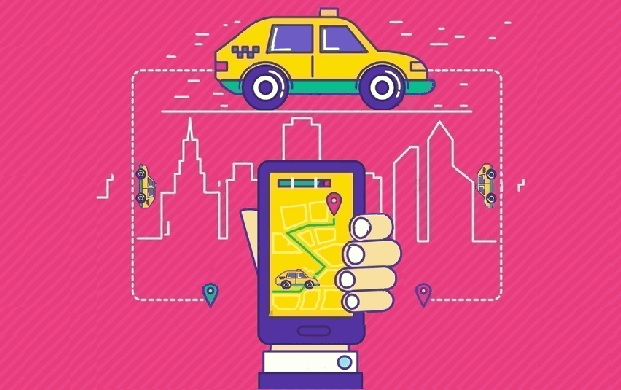 Why a sudden shift from carpooling to ride sharing? 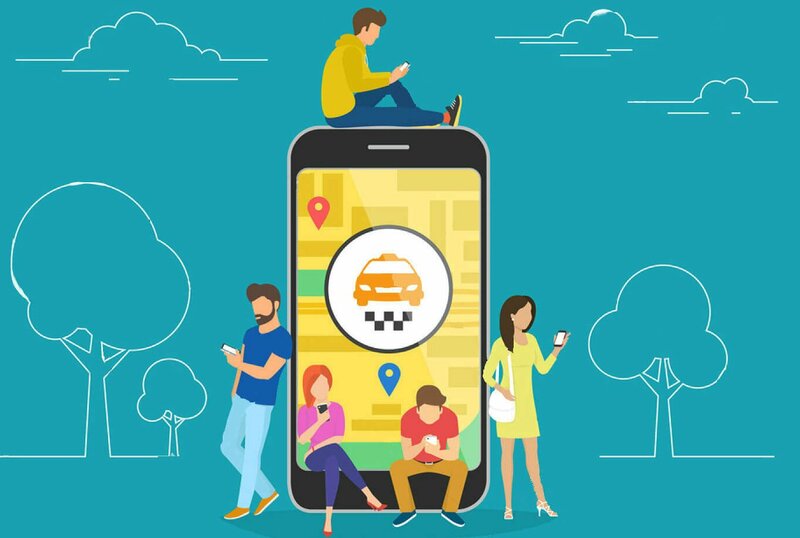 Posted in Taxi Dispatch, Taxi Hailing, Uber clone	Tagged car pooling, ride sharing app, taxi app like uber, taxi booking application, taxi software, uber clone	Comments Off on Why a sudden shift from carpooling to ride sharing?